The 9th season of Doctor Who premieres on September 19th. 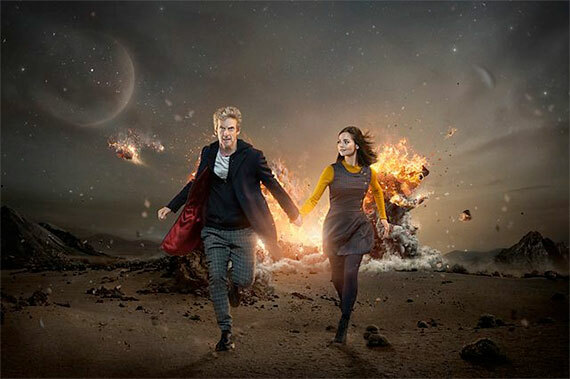 Peter Capaldi and Jenna Coleman return as the Doctor and companion Clara Oswald. The fascinating dynamic between the Master/Missy and the Doctor will continue in Season 9, with Michelle Gomez returning for the series. We’re still reeling from her maniacal reveal in “Dark Water” and can’t wait to see what Missy will bring in Season 9. In Teen Wolf’s midseason finale, “Status Asthamaticus,” we finally get some answers to our burning questions. Well, one of them, anyway. 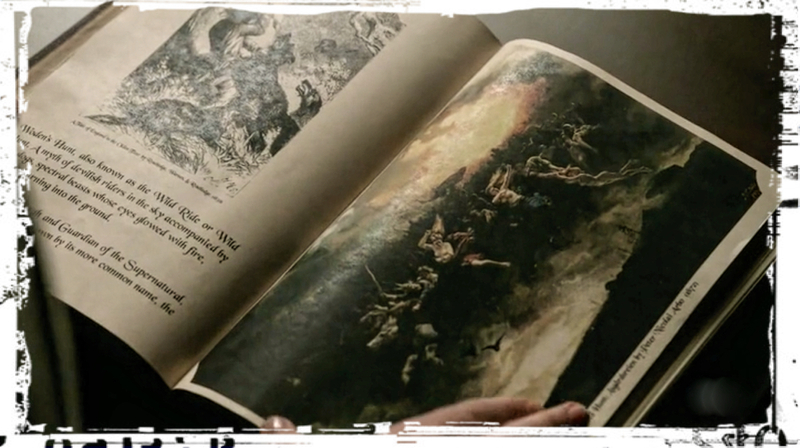 We learned the answer to the question, “What is Deputy Parrish?” Turns out, he’s a Hellhound. Now we just have to determine his nature. 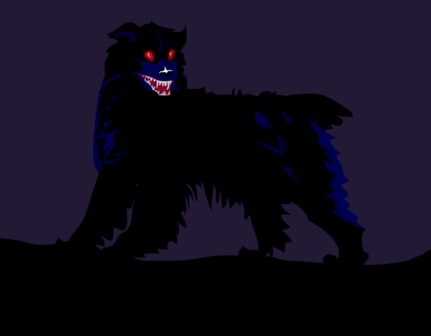 Though a Hellhound is a flaming hound that guards the supernatural, he’s still a dog at heart. So we’re pretty certain Parrish will be vindicated as a good boy. 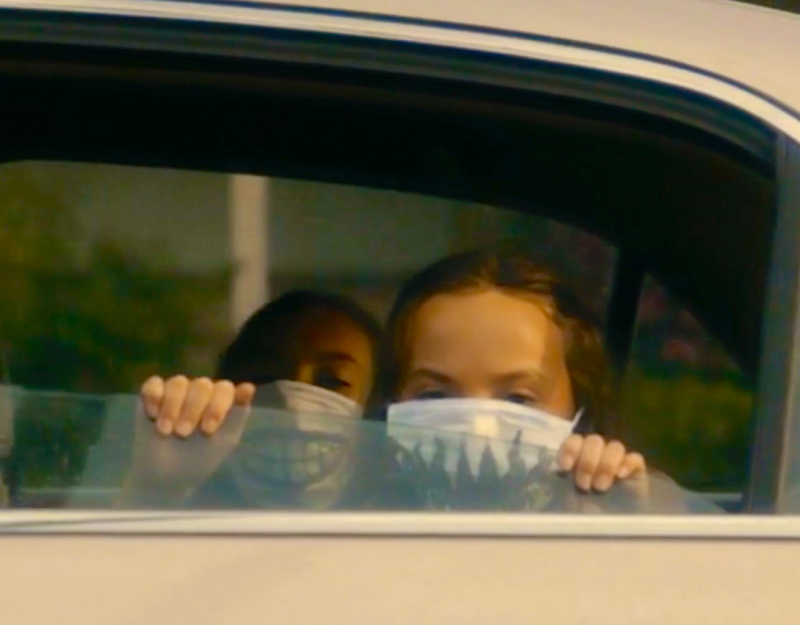 Oh, and we learned one other important thing in “Status Asthmaticus”—that Melissa McCall is all kinds of awesome.